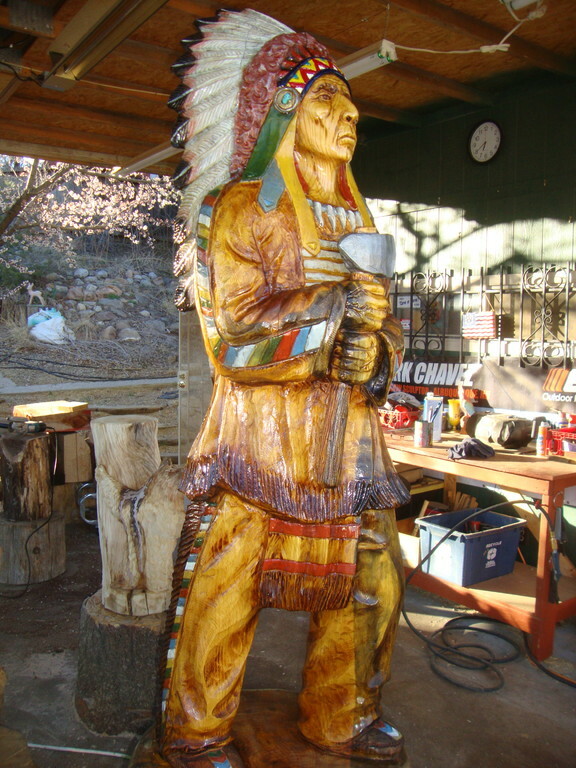 Ranging from exotic animals, totem poles and fish, to classic New Mexico Santos, birds, reptiles, and mammals. 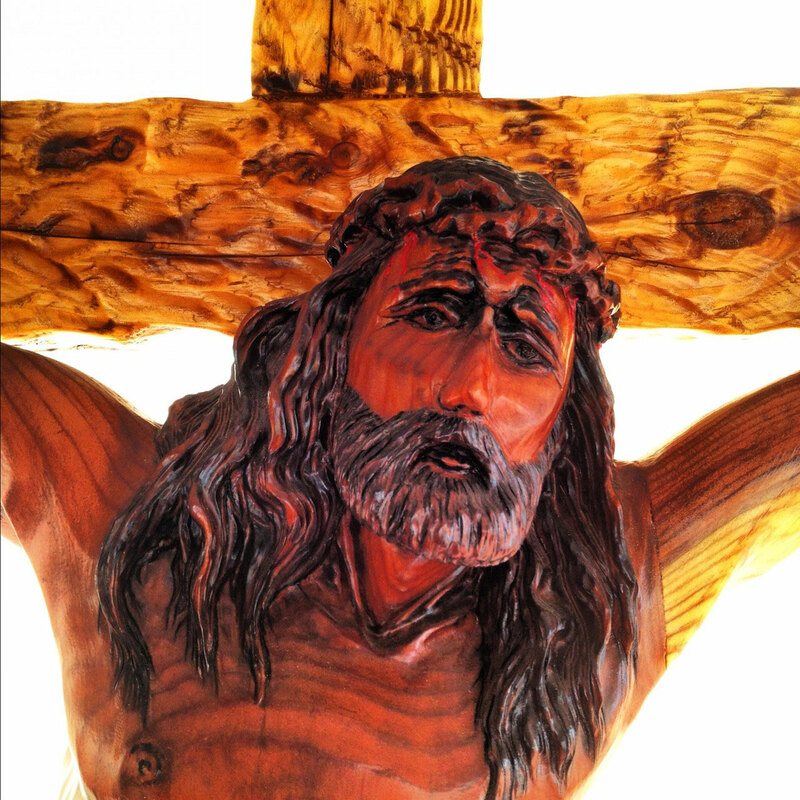 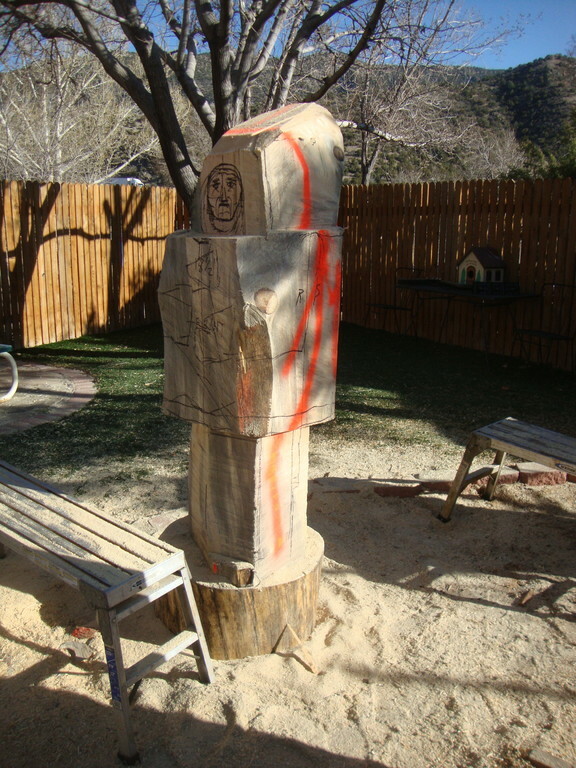 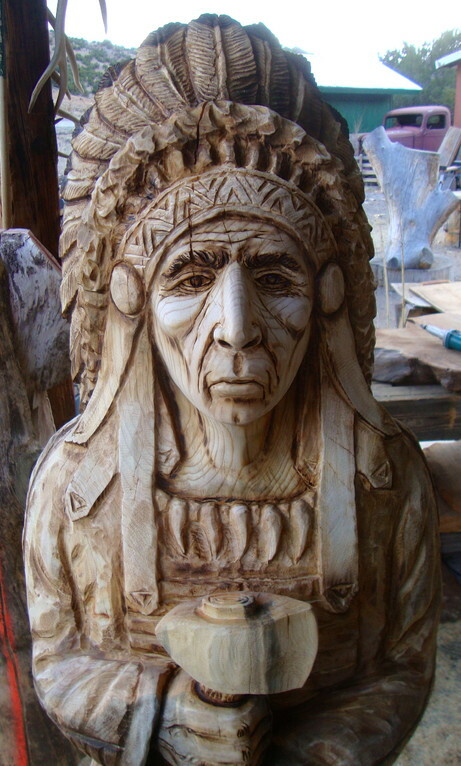 Sculptures can be special ordered from old tree stumps, or they can be created from existing on-site trees. 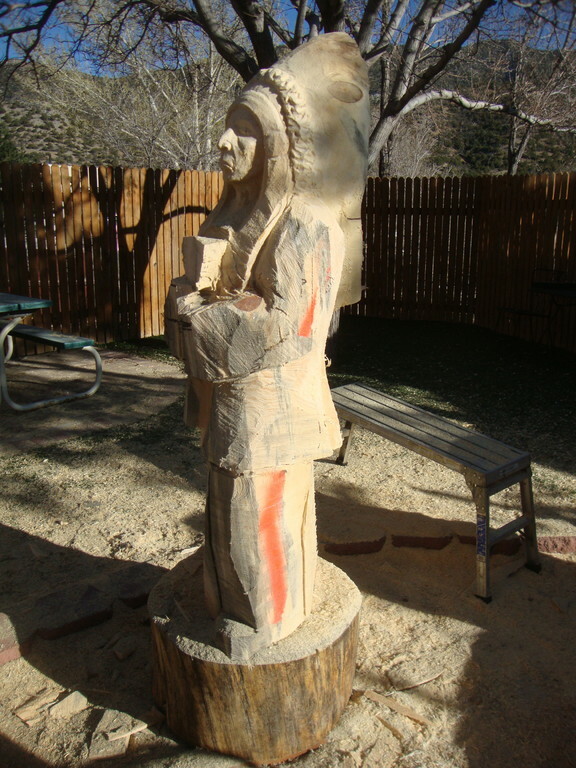 Mark's creations are featured at the City of Albuquerque Open Space, the Coors and Montano recreational trails, Veterans memorial Park, the Wildlife West Nature Park, as well as in various locations across New Mexico. 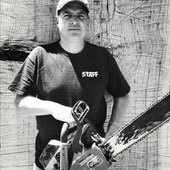 Mark has carved over 3000 chainsaw sculptures, with every detail and design being 100% unique. 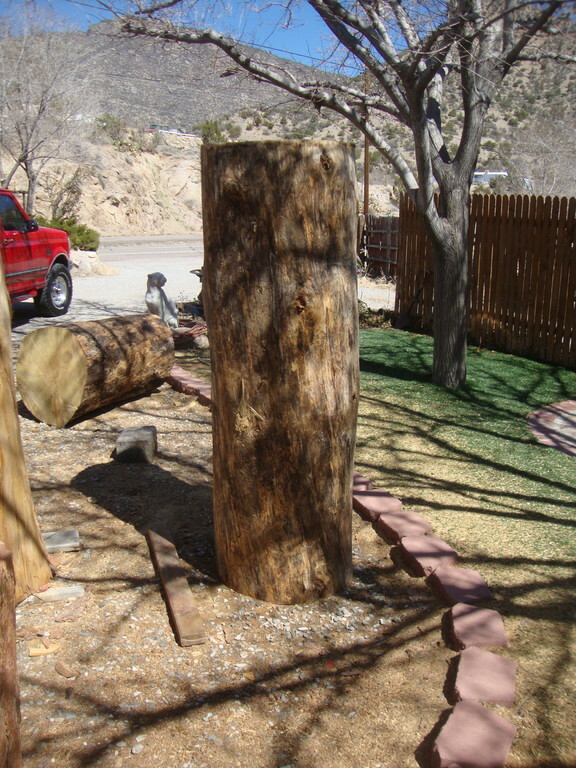 For more information, appointments, bookings, and free estimates please contact Mark Chavez.